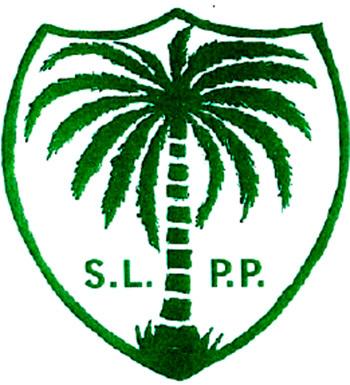 Freetown September 26, 2017: The attention of the National Secretariat of the Sierra Leone People’s Party (SLPP) has been drawn to an audio making the rounds on Social Media purportedly made by one Pastor Victor Ajisafe a renowned clergy of the Christian faith. That his comments were a direct reaction to Mufti Ismail Menk’s, a Muslim scholar who recently visited our country and addressed a large gathering of Muslims at the National Stadium whom he called a liar in the said audio. That the said Pastor Victor Ajisafe made disparaging comments about the religion of Islam and Muslims to the annoyance of Sierra Leoneans and the majority of Christians who have always valued our culture of religious tolerance. That the said Pastor Victor Ajisafe made an unguided and disparaging political statement about the late President Alhaji Ahmad Tejan Kabba former President of the Republic of Sierra Leone and Leader of our party much to the chagrin of Sierra Leoneans and specifically members of the Sierra Leone People’s Party. The Sierra Leone People’s Party condemns this act of religious bigotry, incitement and inflammatory remarks made by the said pastor. 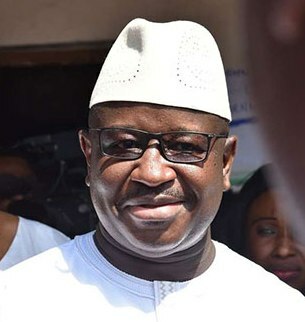 Gleaning from the above, the Sierra Leone People’s Party wishes to call on its membership and all Sierra Leoneans to remain calm while the appropriate Government authorities are urged to take steps to address this seeming enigma in the peaceful history of inter-faith relations in our beloved country. Notwithstanding this note of caution, the Sierra Leone People’s Party reserves the right to reply to the sensitive political statement made against its former leader and Ex-President of the Republic of Sierra Leone from an official stand point. Sierra Leone joined the Organization of Islamic Cooperation (OIC) in 1972 and Alhaji Dr Ahmed Tejan Kabba became President of the Republic of Sierra Leone in 1996. It is therefore abundantly clear that Late President Kabba did not “take Sierra Leone through a black market and back door to the OIC” as alleged by the said Pastor Victor Ajisafe. While we refrain from responding to the said Pastor Victor Ajisafe’s religious comments, we however, call on all Sierra Leoneans, Muslims, Christians and our Party members and supporters to refrain from reacting to the said Pastor Victor Ajisafe’s unfortunate hate religious message and continue to promote religious tolerance and peace in our beloved country. We firmly believe that his comments do not represent the official and general views of peace loving Sierra Leonean Christians across the country. We also call on the said Pastor Victor Ajasafe to withdraw these inflammatory statements and apologise to the people of Sierra Leone.